Roadtrips, the Ultimate in Sports Travel, is proud to support our Travel Agent partners, offering guaranteed promptly paid commissions (or net rates) and 15% FAM discounts to certified agents for all of our sports travel packages. 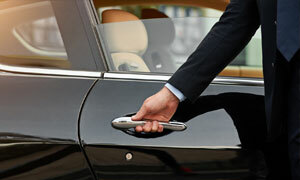 Roadtrips is the trusted choice of thousands of travel agents and agencies around the world. 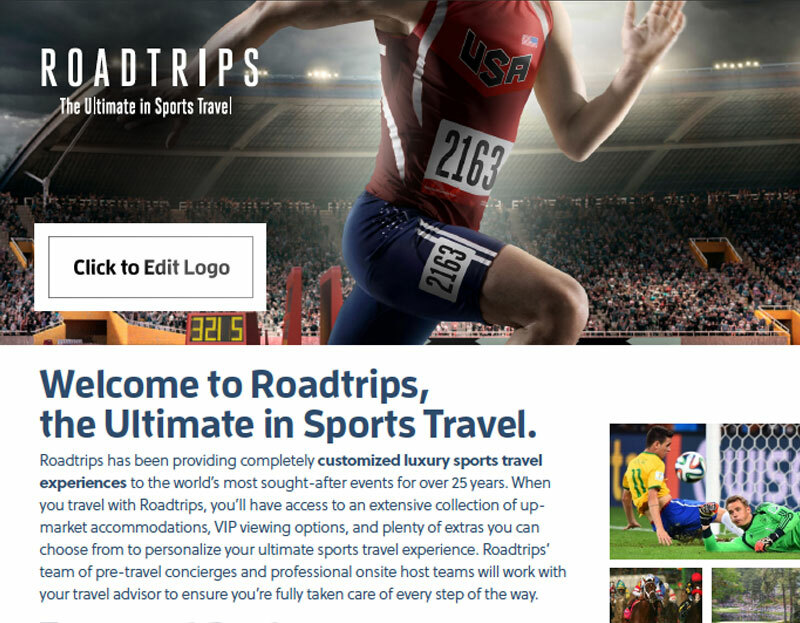 Roadtrips is the official sports travel provider to many of the industry’s leading consortia including the American Express Travel Network, Signature Travel Network, the Ensemble Travel Group, AAA, Protravel International, Tzell Travel Group and the Travel Leaders Network. A recognized leader in the sports travel industry, Roadtrips delivers exclusive travel packages to the world’s most sought-after sporting events. Since 1992, we have been arranging amazing sports travel experiences for discriminating fans and for companies looking to motivate and reward their key clients, partners and employees. We at Roadtrips take great pride in our ability to deliver extraordinary sports travel experiences for thousands of guests every year. You will be hard-pressed to find a collection of people with more expertise and passion for sports and luxury travel than our staff. Everyone at Roadtrips treasures the opportunity to share our passion with our guests. We love what we do and it shows. Roadtrips is an industry leader in providing exciting rewards for our agent partners. 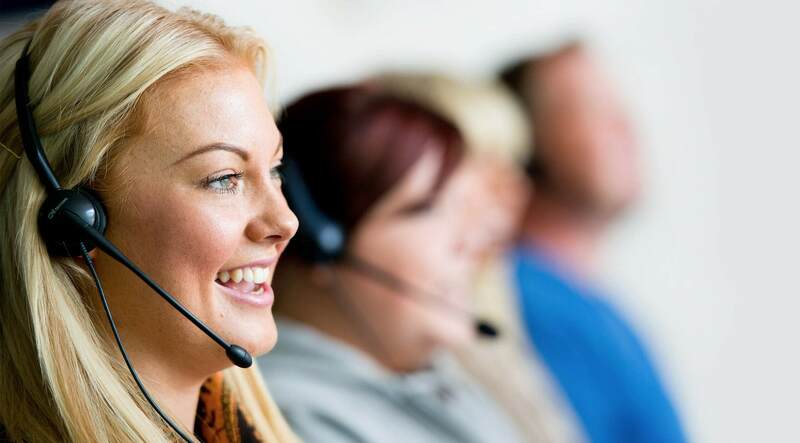 Talk to our sports travel specialists to learn about current agent promotions and incentives. Complete the form below to register with Roadtrips to enroll in our commission program, be the first to receive the latest sports travel information and special deals, and be entered to win free prizes. For further information about our sports travel packages, our commission program, or for any other inquiry, please call one of our sports travel specialists at 1-800-465-1765. Roadtrips always does a professional job and takes care of everything. 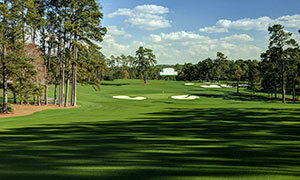 They go well beyond the sporting aspects of the trips to ensure that the overall vacation is absolutely perfect. 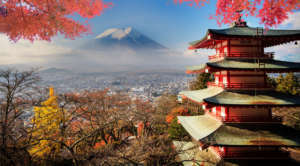 Did you know you can create a customized flyer for your travel agency? Just download the flyer and add your logo and contact information using Adobe Acrobat. 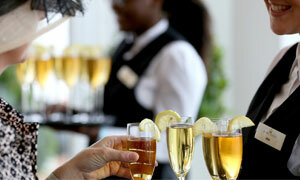 Or, just talk to your sports travel expert contact and they will be happy to create the white label flyer for you. You can now create a customized Summer Games Brochure for your travel agency. 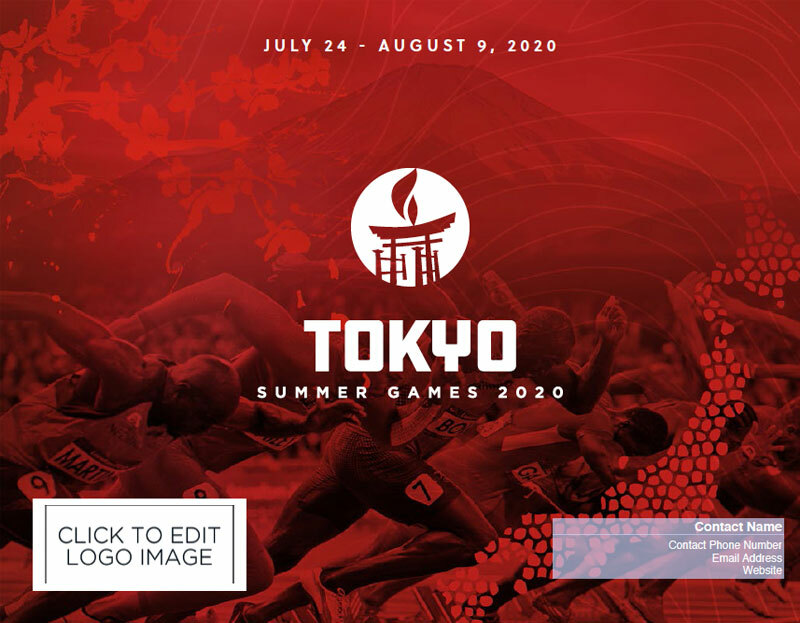 Download the 2020 Summer Games Brochure and add your logo and contact information using Adobe Acrobat. Or, just talk to your sports travel expert contact and they will be happy to create the white label flyer for you.